It’s great when you choose the right hair and suit yourself. But how to take care of your hair so it always appears with you and honors your beauty is equally important. 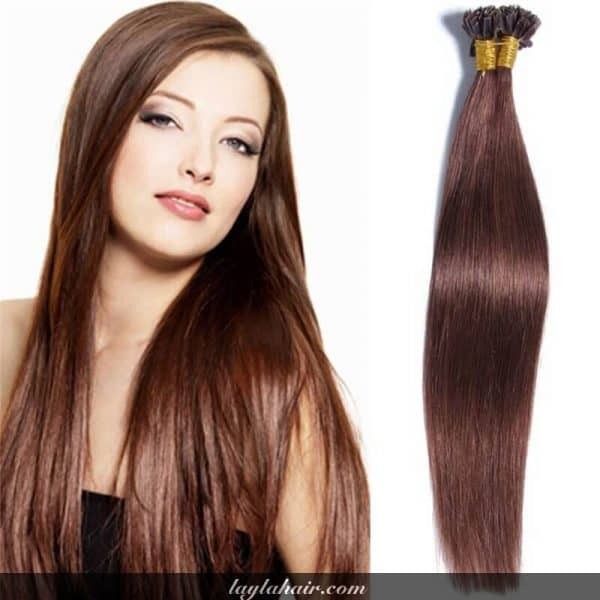 Today, I will give you 9 tips to take care of the Remy human hair extensions. Whilst wet, add 2-3 drops of natural oil gently applying it evenly over the hair, these oils will penetrate the cuticles and add moisture to hair extensions. Let your hair air-dry at home, take 2-3 hours to wash and naturally dry your hair – Do not use heat as this will swell and dry your strands. Apply a small amount of Argan, Almond or Coconut oil 2-3 times a week or when required. Argan oil is a great finishing oil for styling and frizz, however its a dry oil and does not moisturise the hair as well as Almond or Coconut. There are many people asking me that: Why do some hair extensions become dry after the first few washes? The simple answer is use of chemicals, heat and lack of moisture. We eat food to feed our bodies, our skin and hair. We cannot feed hair extensions in the same way so we need to use alternative methods. Remember, coloured hair goes through a chemical process, especially when lightened to blondes and special colours, this is unavoidable to achieve the colours we all desire. A little moisturising oil each week is key. Avoid shampoo and conditioning products which use Sulfates, Isopropyl Alcohol, Formaldehyde and Propylene Glycol, these are strong chemicals which will strip the hair of natural oils and leave them dry and sometimes damaged if used for a prolonged period of time. Most sulfate shampoo’s and conditioners contain silicones, this is what gives your hair or Real human hair extensions that shiny glossy look once washed. Please keep our webiste to get more useful information in the next post.